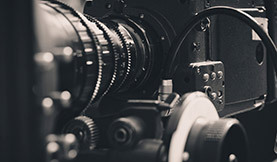 Thanks to a new low price, more filmmakers are turning to the CION. 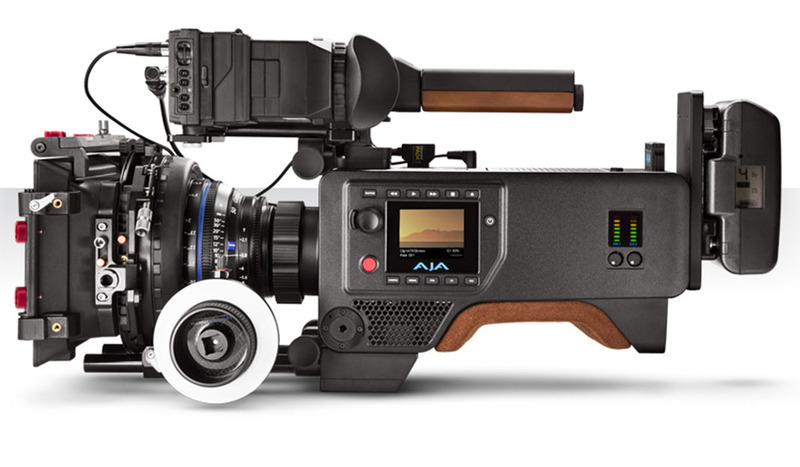 Here’s everything you need to know about AJA’s signature camera. 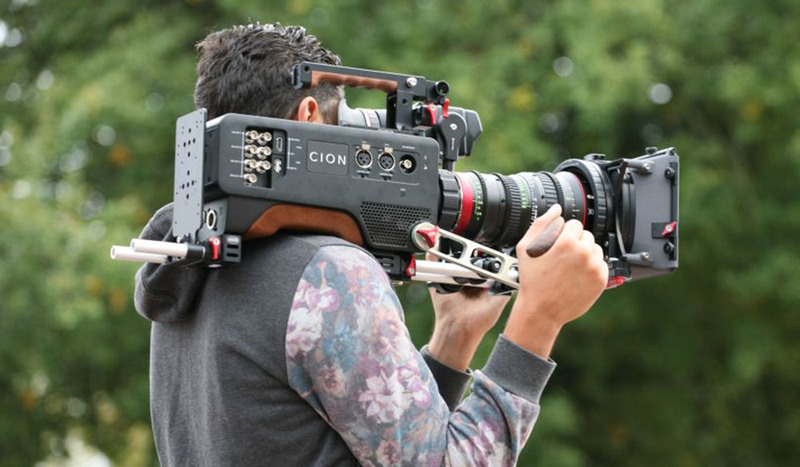 AJA enters the camera world with their new 4K CION. 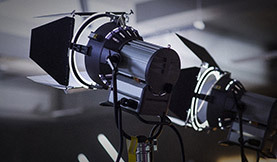 The camera brings 120 fps recording and Thunderbolt output, along with many other notable features.